How long has it been since your family went on a picnic? Remember when families used to pile into the car and take off on an adventure? Dad would pull up beside a creek, you’d pile out of the car ready for a swim and Mum would set up the picnic blanket in readiness for a feast under a shady tree. With parents being time-poor, it’s a lot of work to get a picnic together, but with the loss of the family picnic we’ve lost a quintessential Aussie experience where families did things together. And what about romance? Perhaps it’s time for a picnic revival. The Gold Coast has some fabulous spots to hold a picnic, with council barbeques dotting the foreshore along the length of the coast. While Burleigh Hill and Kirra Lookout remain favourites of many, Cascade Gardens and the Botanic Gardens both provide great picnic spots. Paradise Point, Tallebudgera Creek, Laguna Park and Albert Park all offer a mix of water views and shade. There are ways to still have a picnic without fuss or preparation in 21st century style. Palm Beach Parklands offers not only water views but also a Pirate Treasure Island playground alongside a café where you can buy your picnic. 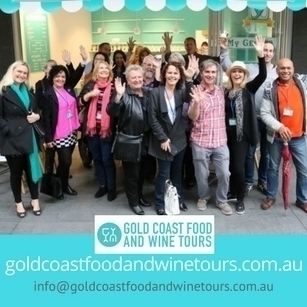 Best visited early or on a weekday, it’s a Gold Coast ‘treasure’ that’s no longer a secret! Late last year, picnics entered a new era with the opening of Baked at Ancora. 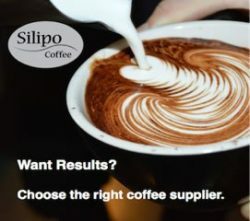 The bakery café boasts a top location adjoining the Ancora wedding function centre on one side and a park shaded by poinciana and fig trees fringing the Tweed River on the other. Owned by the team behind Taverna and Osteria with former Paddock and Bam Bam’s Gavin Rudd as Head Chef, the baked goods from Ancora are top draw. Full table service is available within the café, which serves a full brunch-style menu. 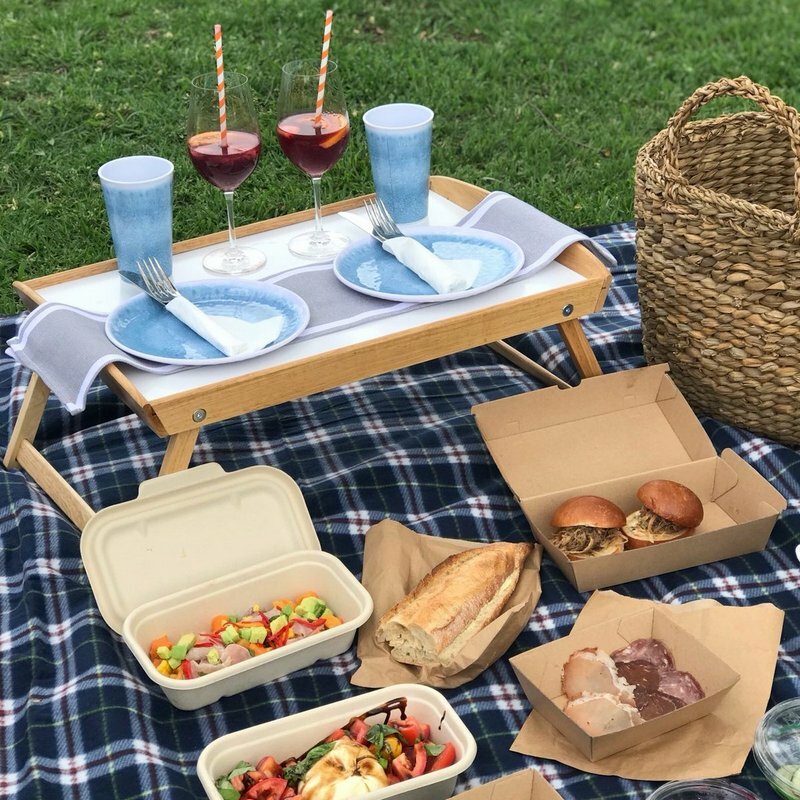 There are also many baked items such as sausage rolls, croissants and patisserie, muffins, cakes and slices to take away or eat as a picnic in the park. 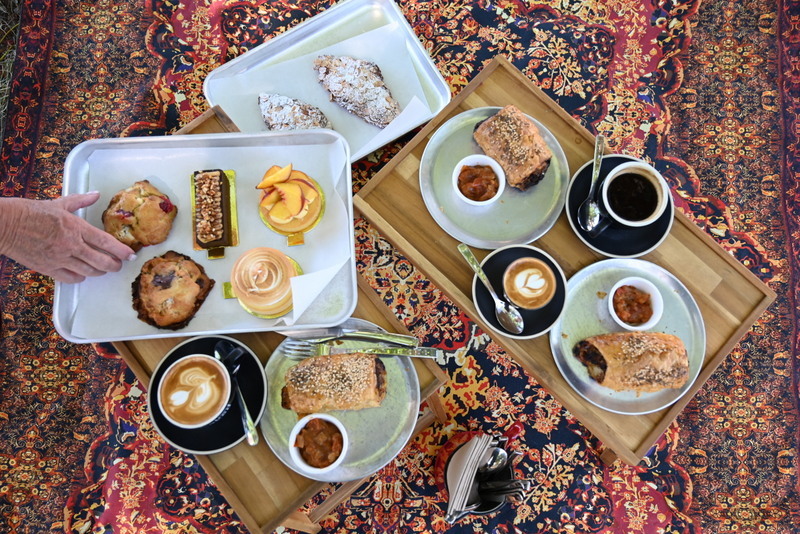 Geared up for the casual lifestyle of locals, Baked at Ancora offers picnic rugs and tray tables as a service for diners. There are also tables and chairs available. Thinking romance? Fins at Plantation House caters for ‘picnic interludes’ on the lawn fronting Tropical Fruitworld. The Pavilions Marketplace also offers a communal dining area where you can bring and eat food from any of its food outlets including the award-winning Inky Squid Fish & Chippery. For a simpler picnic experience, why not visit your local bakery, gather a few nibbles from the fridge and pantry, turn on the GPS and set off on an adventure. There’s a whole lot to discover in our own backyard. 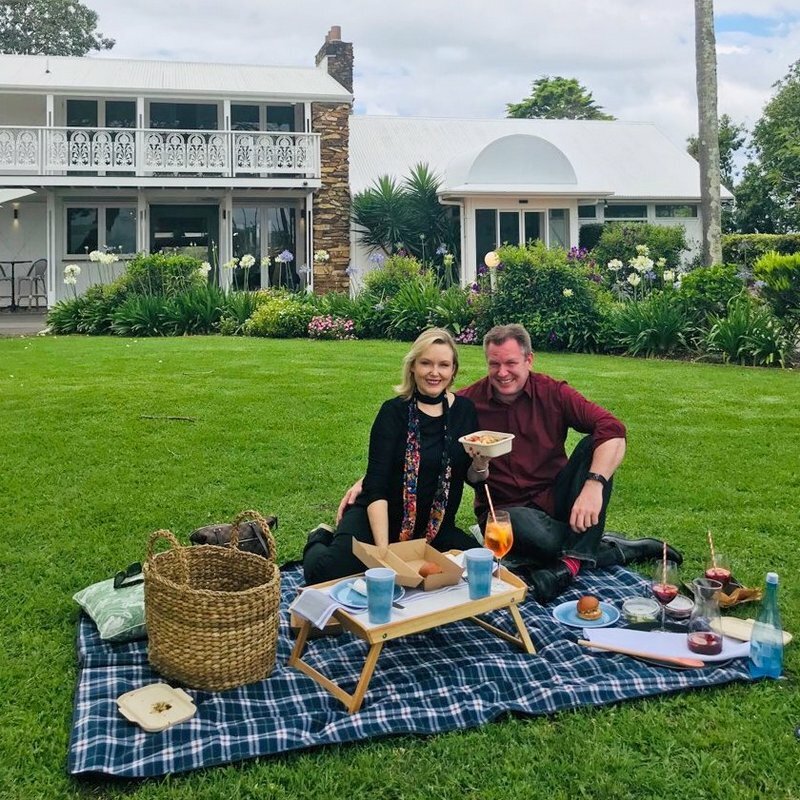 NOTE: This article was published in The Sun community newspaper on 12 February 2019.
Credit for photos of Fins at Plantation House to Gold Coast Food and Wine Tours.